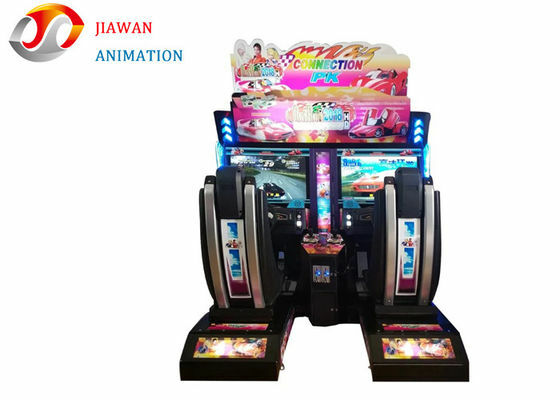 32" Lcd High-Definition Screen Gives Player a Real Attraction And Visional Impact. Vivid Game And Wonderful Music Appeal To Everybody. 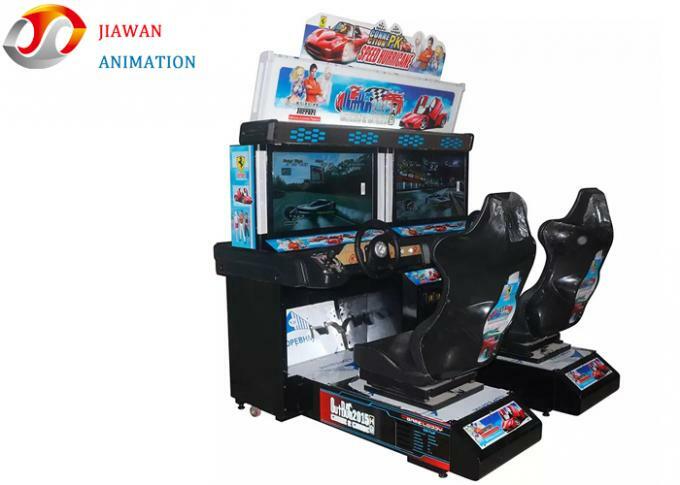 The Machine Racing System Integrates Drag Racing Of Various Elements: Brake, Shift, Overtaking, Etc. And Can See The Drift Technology Into Simulation Game Machine. 1. Insert Coins And Press Start Button To Start The Game. 2. Choose The Car Type And Player You Like Best. 3. Choose The Map You Are Good At. 4. Using Steering Wheel To Turn Left Or Right.